I started writing online nearly 10 years ago. During that time I have had five different blogs, written 6 books, and spoken to thousands of women. There has not been one day, especially in early stages, I thought to myself, “Wow. I have got this. I know exactly what I’m doing.” Most of the time I did research, I observed what other people were doing, and I asked questions. 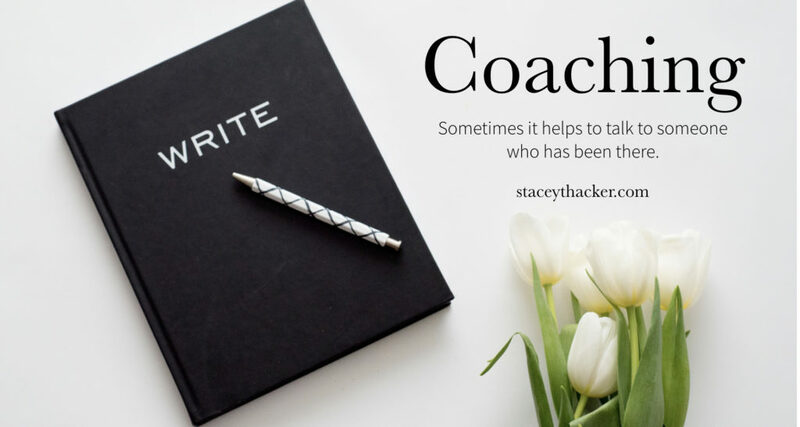 That coaching session was a true investment of resources I was hesitant to use on my writing. Instead, it became a fencepost moment for me, where I said, “I’m a writer. I want to grow as a writer. I want to invest in getting better.” I have never regretted that investment. Writing is a quiet and lonely career. I spend days and weeks holed up in a booth at Panera with my laptop, earbuds, and endless supply of chocolate chip cookies. I have wondered every day with every sentence if what I’m communicating is clear and needed. I’ve worried about my voice and grammar skills. I’ve thought about quitting so many times I can’t count them. A good coach calls out your unique gifting. I remember one time meeting with a writer at a conference who I greatly admired. We were talking and she said, “I have read your words. They are good. You need to keep writing because we need your voice.” Her encouragement was timely and gave me the boost I needed to take one more brave step to keep writing. My coaches have become my own personal cheerleaders. Their words have not only encouraged me at the time, they stayed with me and became a foundation for the days, in the future when I wanted to quit. We need to hear what is right about our writing. We need to hear what is needed in our words. We also need the chance to grow and move forward little-by-little in areas we can improve. A good coach does both. The nice thing about having a coach who is a little further down the road than you are is they are able to tell you which paths are worth your time and energy. They can say ‘Go here, not there,’ because they have been there before. Looking back I can see that my coaches were like a communicator’s game of chutes and ladders. Every time I have met with a coach it has been like a ladder taking me higher to my desired destination. We will definitely have days when we take a chute down to a place we’d rather not be headed. I certainly have had many rejections and difficulties that felt like I was falling down to square one. 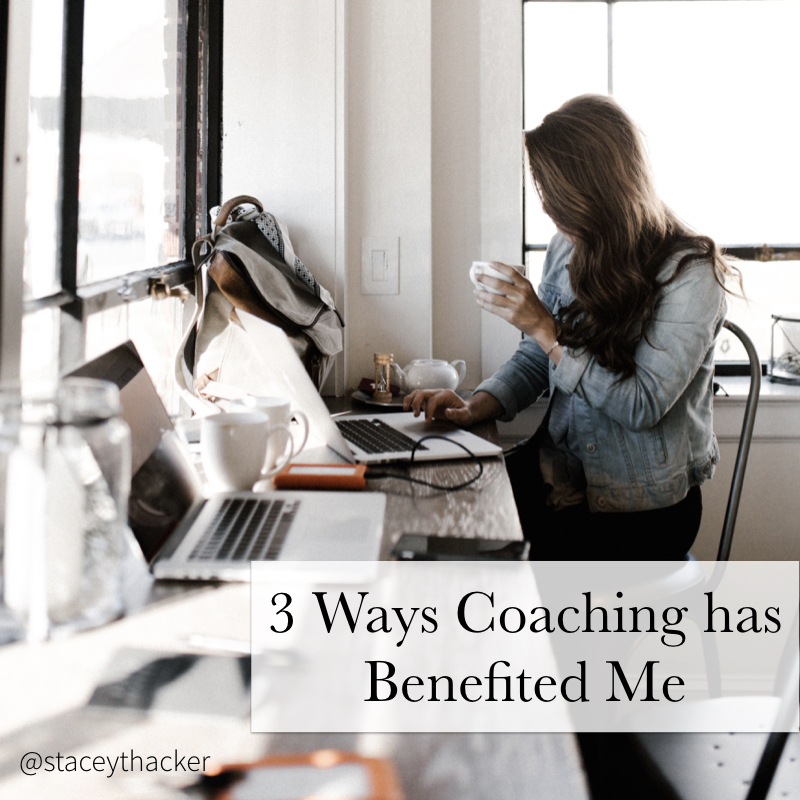 My coaches have not only shown me which ladder to climb, they have held the ladder in place so I could take the steps necessary to propel me forward. I am now in a position where I would like to encourage other women in their journeys as well. I know that sometimes it helps to talk to someone who has been there or who might be a step or two ahead of you. I’d love to be that person for you. To find our more, go here.